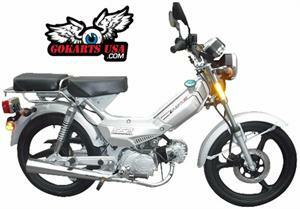 SSR Lazer 5 Moped. 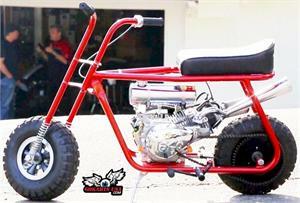 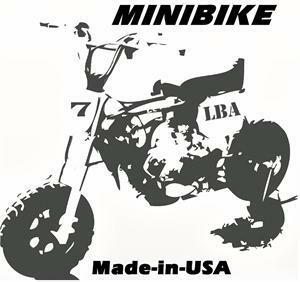 49cc Fully Automatic, 17 inch wheels. 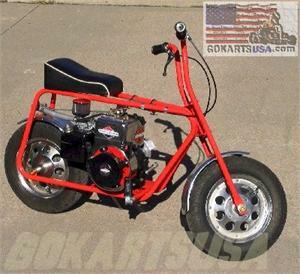 This is a Real Moped with Human Assist Bicycle Pedals. 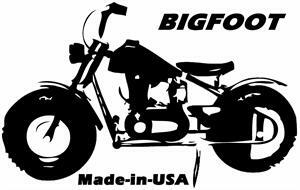 Order now while supplies last. 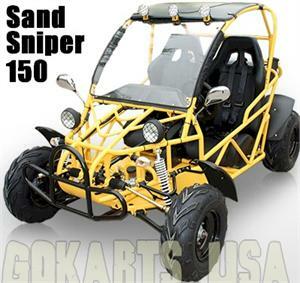 This popular item is frequently out of stock. 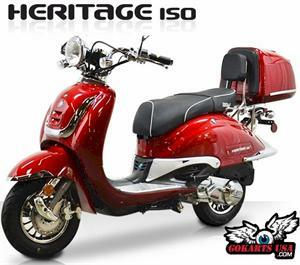 IN STOCK!! 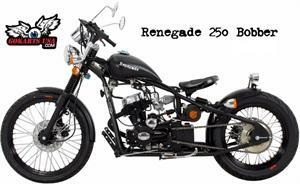 PRICE SLASHED. 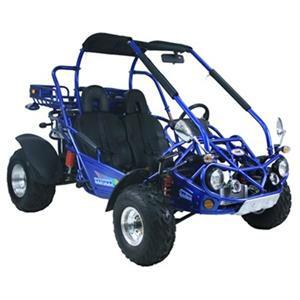 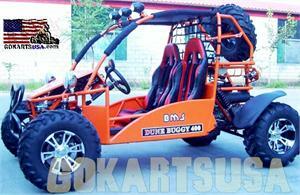 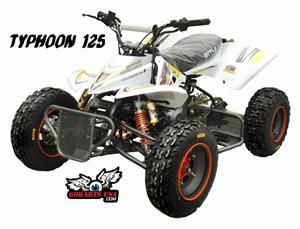 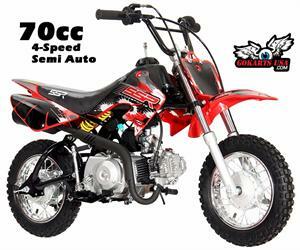 BMS Typhoon 125 ATV 3-Speed is fully loaded and a great choice and the right start for a lifetime of off-road fun. 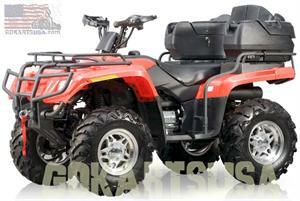 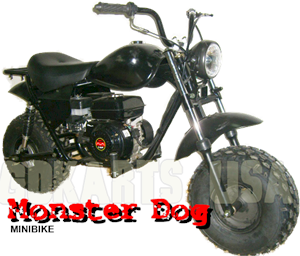 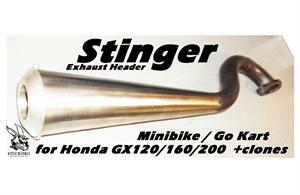 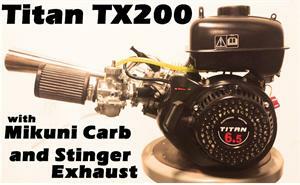 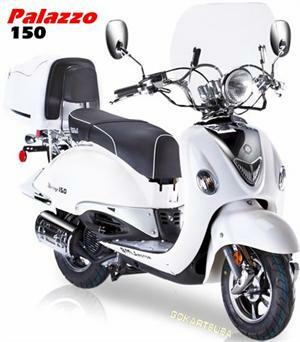 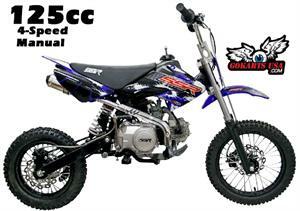 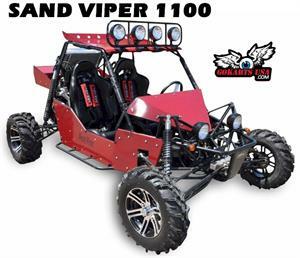 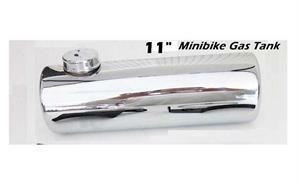 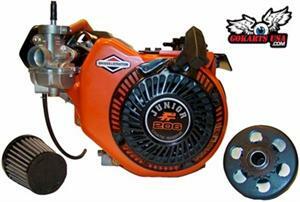 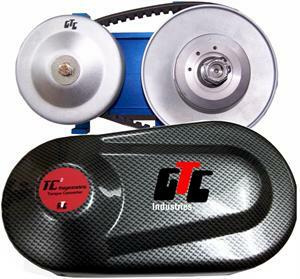 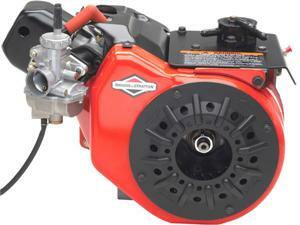 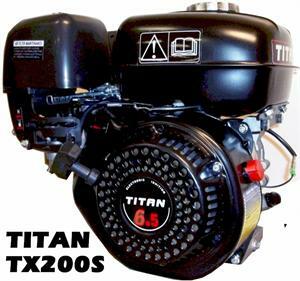 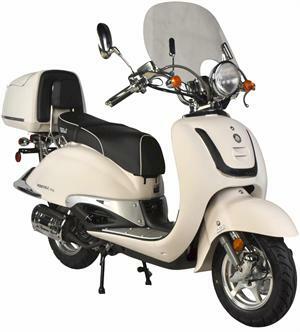 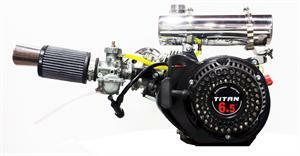 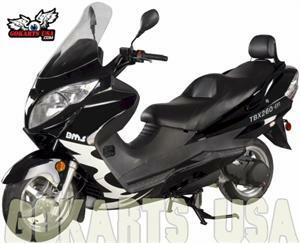 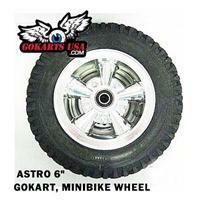 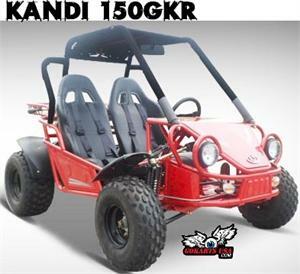 With its rugged SOHC engine, easy electric starter, clutchless transmission and hot styling. 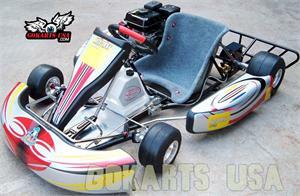 IN STOCK AKRA Racing Engine package. 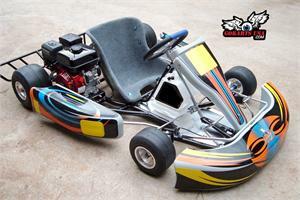 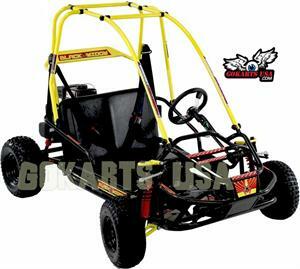 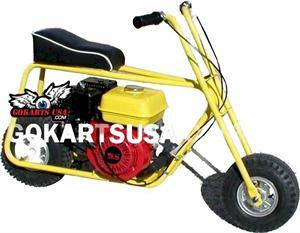 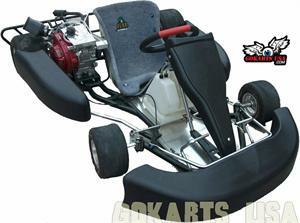 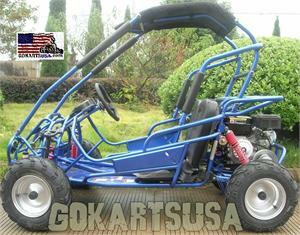 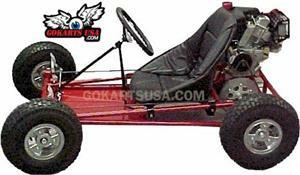 This is the XR Kart with the Box Stock Stage 1 Engine Approved for racing by the WKA and AKRA clone classes. 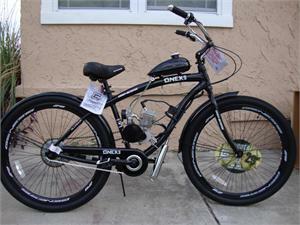 THIS IS THE HOT ONE!! 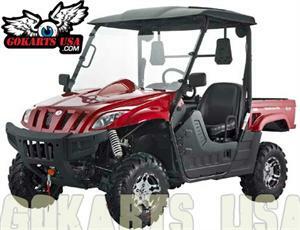 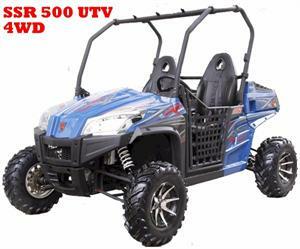 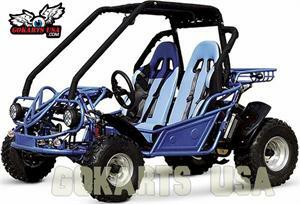 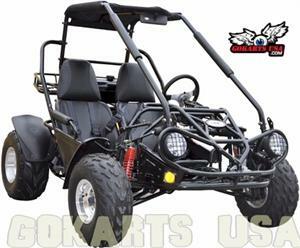 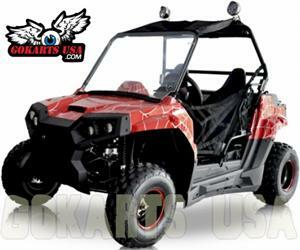 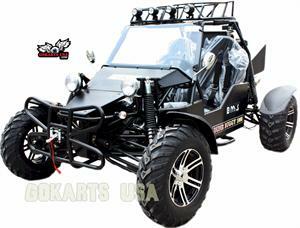 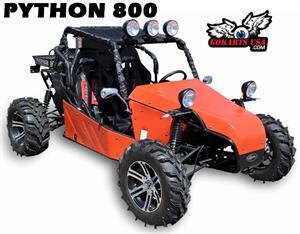 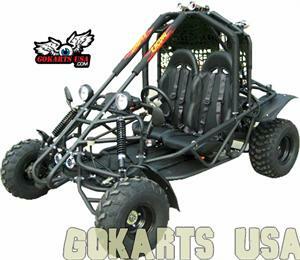 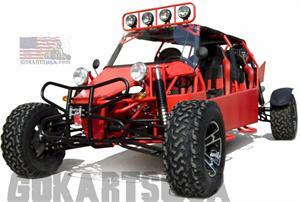 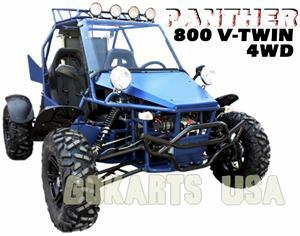 SSR 500LT UTV 4x4, Sport UTV, 30hp, 55mph, Shaft Drive, Free Shipping, Free Helmet and Free Battery Tender included!